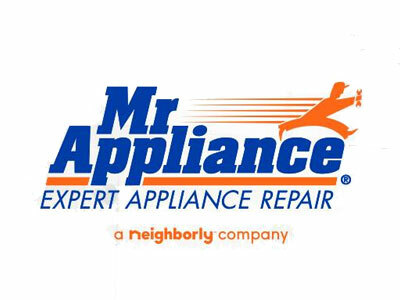 At Mr. Appliance of Conroe, we believe in treating our customers as we would like to be treated. Our technicians receive ongoing training to stay up-to-date on the latest appliance repair technologies. We not only guarantee our work, but also help our customers keep their appliances in top shape. We serve the Conroe, The Woodlands and surrounding communities. We serve Conroe, The Woodlands and greater north Houston. We are a locally owned franchise, part of the largest and fastest growing full service appliance repair company in the world. My husband, Harry Grubbs, Sr., started his appliance repair business in 1988 and it’s remained in the family ever since. We have six trucks to service the greater north Houston metropolitan area. We’re actively involved in the community. Our service technician Joe Zwall coaches the Chaos girls’ softball team. Join our Home Smart newsletter for the latest in home trends and design tips, great recipes and helpful tidbits to save money and keep your appliances running smoothly. We stand behind all of our appliance repair work and parts, so we want to know how we're doing.